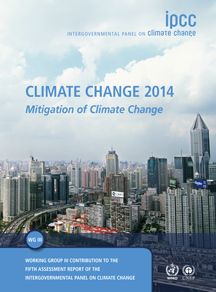 In 2013 and 2014, the IPCC released its Fifth Assessment Report (AR5) on Climate change. AR5 provides a clear and up to date view of the current state of scientific knowledge relevant to climate change. It consists of three Working Group (WG) reports and a Synthesis Report (SYR). The three WG reports cover (1) The Physical Science Basis, (2) Impacts, Adaptation, and Vulnerability, and (3) Mitigation of Climate Change. 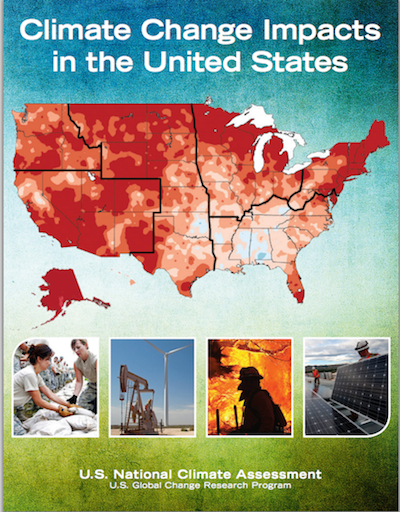 Presenting the latest scientific consensus report on U.S. climate change impacts, this report by the U.S. Global Change Research Program presents inter-agency findings by a long list of experts enlisted by the U.S. Government (cited here as “US Impacts, 2009”). All quotes below from this report are from “Key Findings,” pg. 12. This was written for policy-makers, stakeholders, the media and the broader public to synthesize the most policy-relevant climate science. 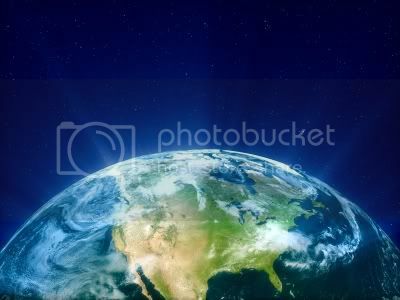 It relies on the 100s of papers published since the editorial cut-off for the Nobel-Prizing-Winning “Intergovernmental Panel on Climate Change (IPCC) Fourth Assessment Report (AR4) (2007).” All quotes below from this report are from the “Executive Summary,” (cited here as “Copenhagen Diagnosis 2009”).